3D labels, the easiest way to give volume to your brand ! 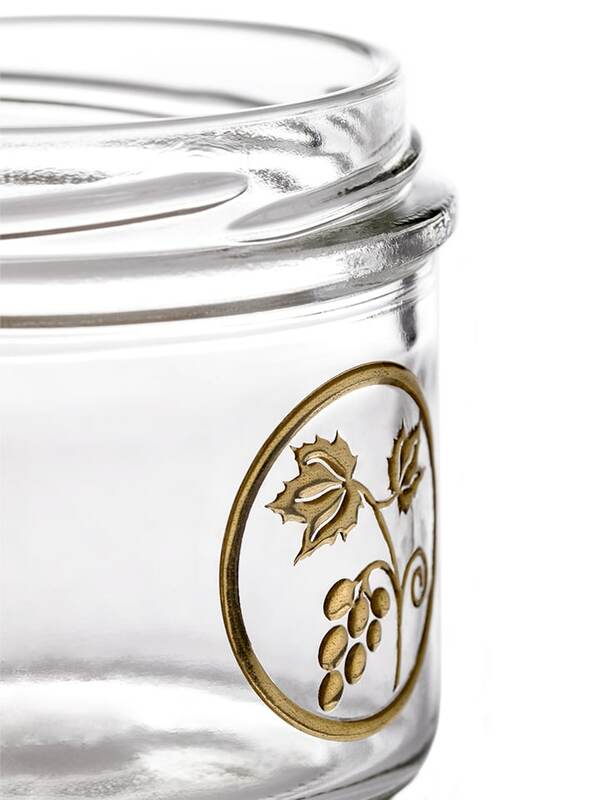 We have added an innovative new product to our sustainability-focused portfolio – 3D labels especially designed for glass. 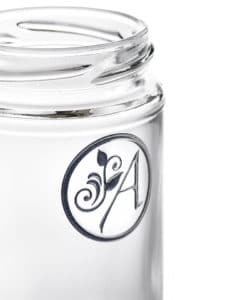 Delivering the desirable embossing effect without brands needing to invest in expensive tooling, the attractive new 3D labels from PONT are perfect for glass bottles and jars. 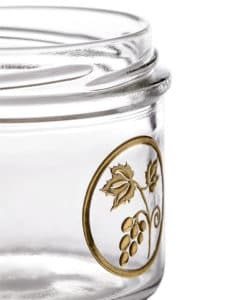 Available in round or oval shape and up to five colours as standard, the eye-catching and purse-friendly choice for start-ups, seasonal products and special editions can also be customised according to the customers’ exact specifications – for shape and colour. We are delighted to launch this new product in summer 2018 as it represents an easy, affordable way for our customers to personalise their products without high investment of time or money. 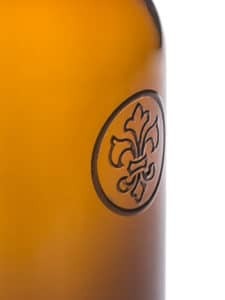 The adhesive labels allow the customers to enhance their glass packaging in a quick yet stylish manner, with the unique look of embossing provided by the tactile, raised effect of the label. 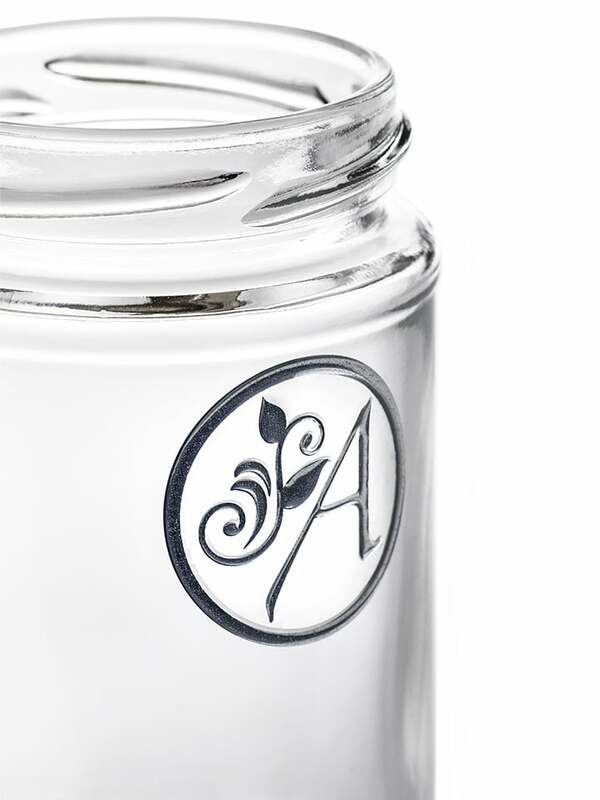 So logos, brand names or custom designs can now be ’embossed’ on the glass jar or bottle using our brand new 3D labels. 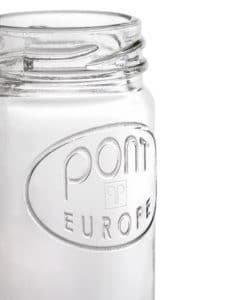 Easily applied to glass packaging, the new 3D labels from PONT mean customers can keep their existing packaging yet quickly change it to create a whole new look. 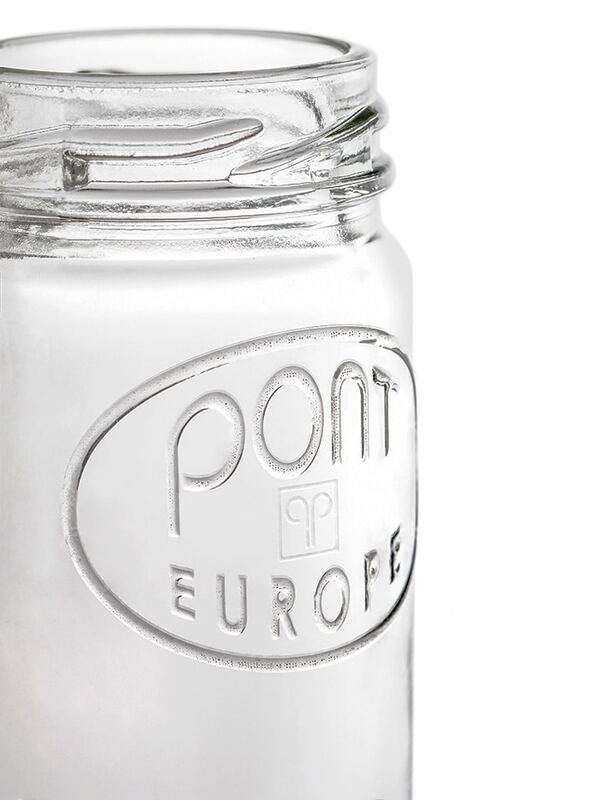 As brands are increasingly keen to differentiate their packaging through smart choices of materials as well as look at feel, yet again PONT scores highly with our inspired packaging solutions. 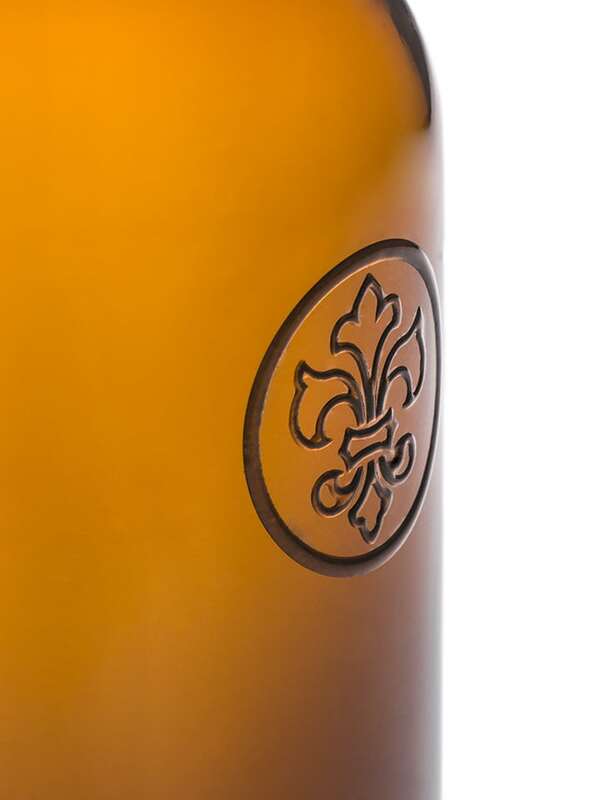 3D labels from PONT – immediate, affordable embossing for glass packaging. For more info, click here !